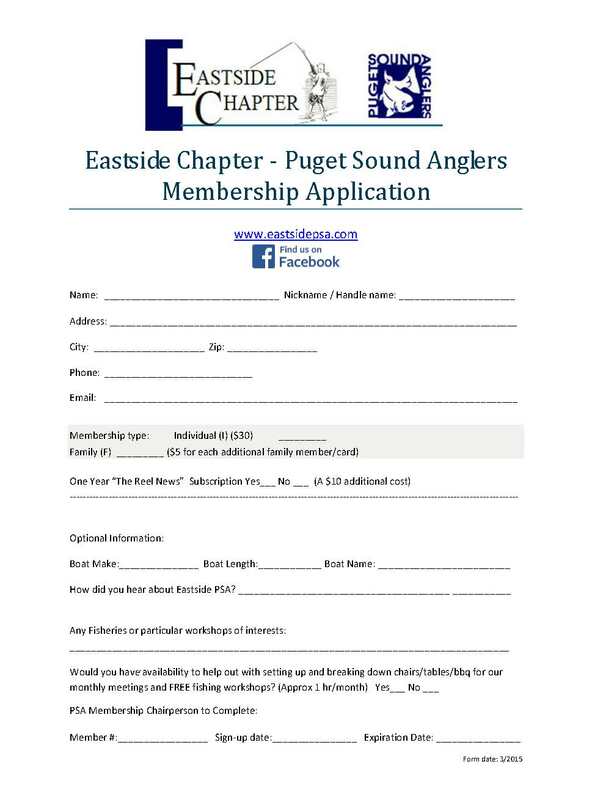 THANK YOU FOR INQUIRING INTO EASTSIDE PSA MEMBERSHIP. PLEASE PRINT AND COMPLETE THE BELOW MEMBERSHIP APPLICATION AND BRING IT ALONG WITH $30 (CASH OR CHECK) TO OUR NEXT GENERAL MEETING. THE CHAPTER MEETS EVERY THIRD THURSDAY OF THE MONTH.